We observe Black History Month to celebrate the achievements of seminal black figures, to wrestle with complicated questions about what it means to be an American, and to reflect on historical patterns of inequality to identify their legacies today. But perhaps most importantly, we engage in these practices during Black History Month and beyond to equip ourselves with tools to continue working toward the American vision of progress and tolerance. And while some believe that fiction and personal accounts are unreliable mechanisms for studying the past, we think that black history books make some of the best American history teachers, as they invite meaningful dialogue about the legacy of racism as well as identity formation. Indeed, revolutionary books tell stories in a way that suggests the past lingers in the present and that history is an ongoing, evolving process of partial remembrance. But beyond its enlightening social value, good literature is also a profoundly moving source of beauty and entertainment. 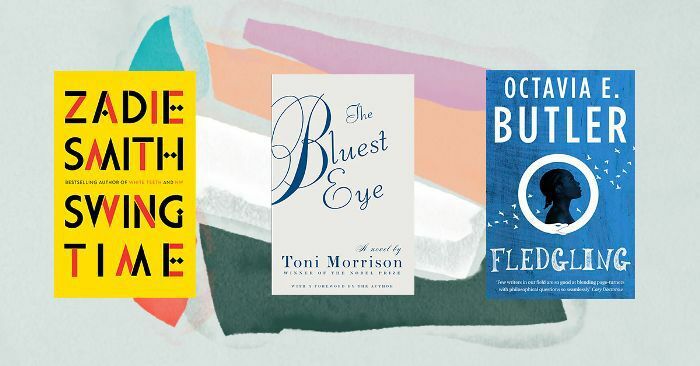 So in honor of Black History Month (and in an effort to feed our insatiable inner bookworms), we rounded up our favorite books by black authors and groundbreaking thinkers. Though we wish we could include hundreds, we narrowed down our selection of life-changing black history books to 17. And even though we're highlighting them this month, we hope everyone keeps them piled high on their bedside tables all year long. Now let's begin the reading marathon. 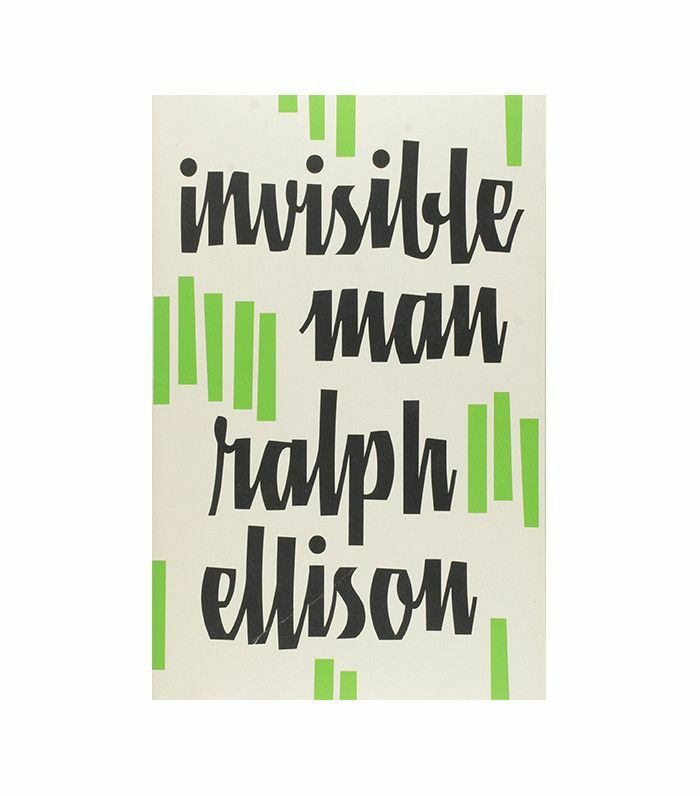 Most Quotable Quote: "I remember that I'm invisible and walk softly so as not awake the sleeping ones. Sometimes it is best not to awaken them; there are few things in the world as dangerous as sleepwalkers." 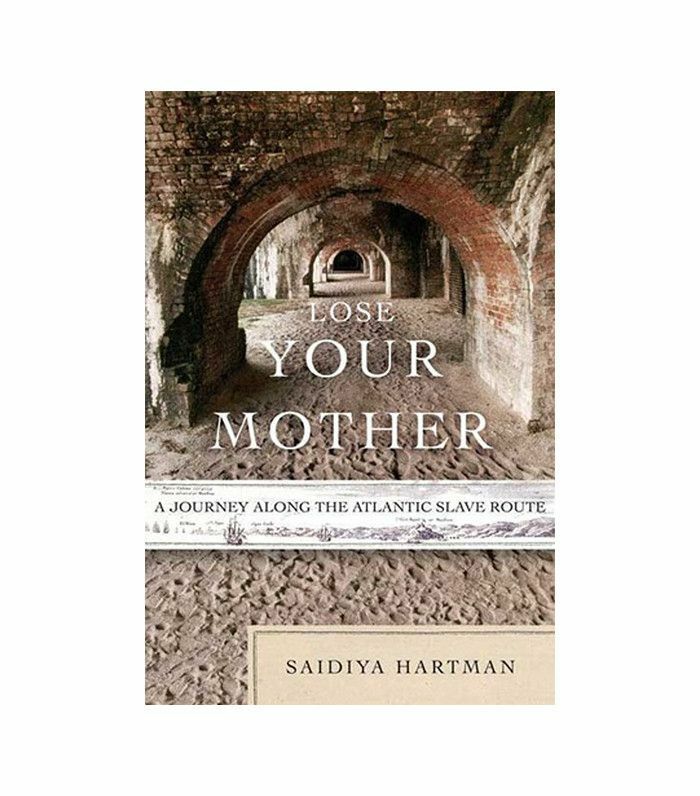 If you enjoy reading lyrical nonfiction, then Lose Your Mother by Saidiya Hartman is going to be your new favorite book. She draws you in with powerful prose and cutting analysis about the history of identity formation and the grotesque story of slavery. It will surely make a lasting impression. Most Quotable Quote: "Every generation confronts the task of choosing its past." Set in South Florida in the early 1900s, Their Eyes Were Watching God follows the protagonist Jane while she navigates her identity as a biracial woman after the Reconstruction era. 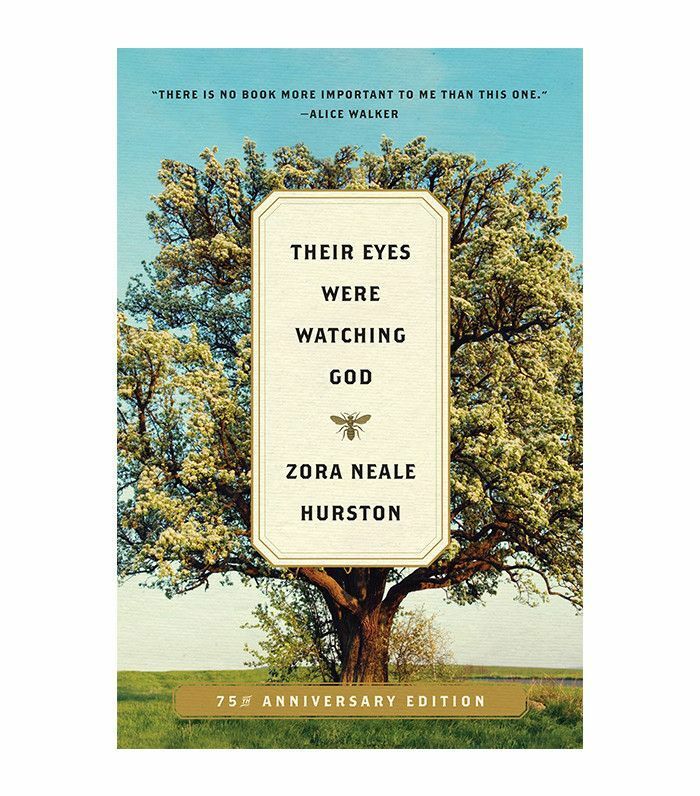 Published in 1937, Zora Neale Hurston wrote in an innovative style. Her formal techniques were quite revolutionary (she uses a lot of analepsis—a literary term for flashbacks), and her thematic exploration of a fragmented identity is equally subversive. Most Quotable Quote: "There are years that ask questions and years that answer." Born in Harlem in 1924, James Baldwin was a seminal author and activist who spent much of his life using language as a tool to disrupt hegemony. And boy was he good at it. It's almost impossible to choose just one of his books, especially because he wrote within so many different traditions (essays, plays, short stories, novels, you name it). 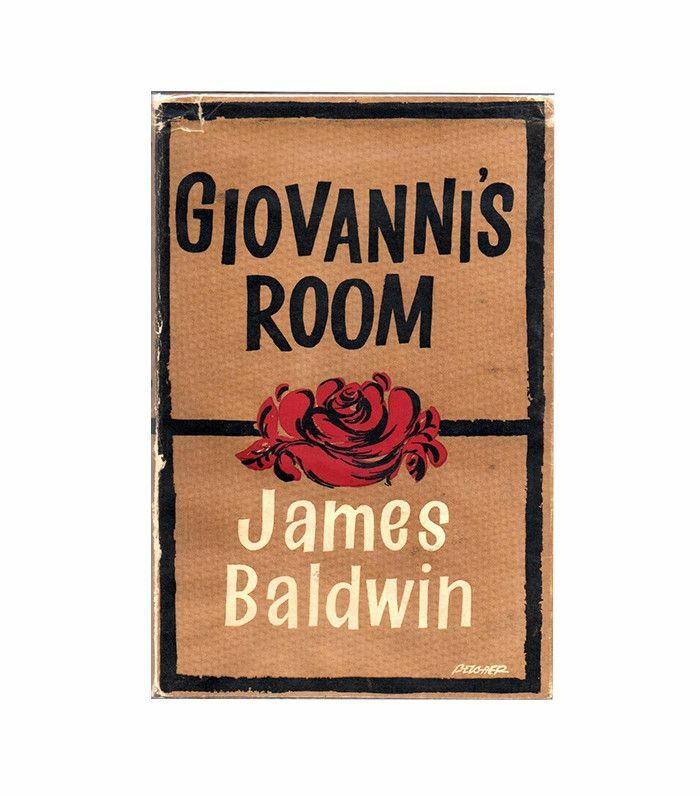 For those of you who love fiction, start with Giovanni's Room, which explores the many facets of one identity while also being thoroughly entertaining. Once you've finished that one, move on to Another Country. 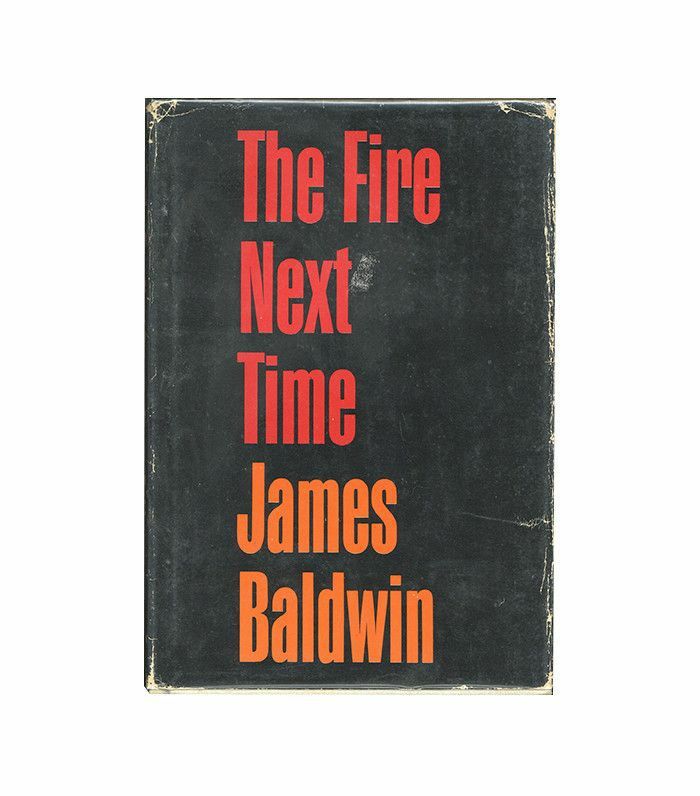 For avid nonfiction readers, we suggest reading The Fire Next Time or Notes of a Native Son. His essays are simply life-changing—there's no other way to put it. Most Quotable Quote: "You think your pain and your heartbreak are unprecedented in the history of the world, but then you read. It was books that taught me that the things that tormented me most were the very things that connected me with all the people who were alive, who had ever been alive." 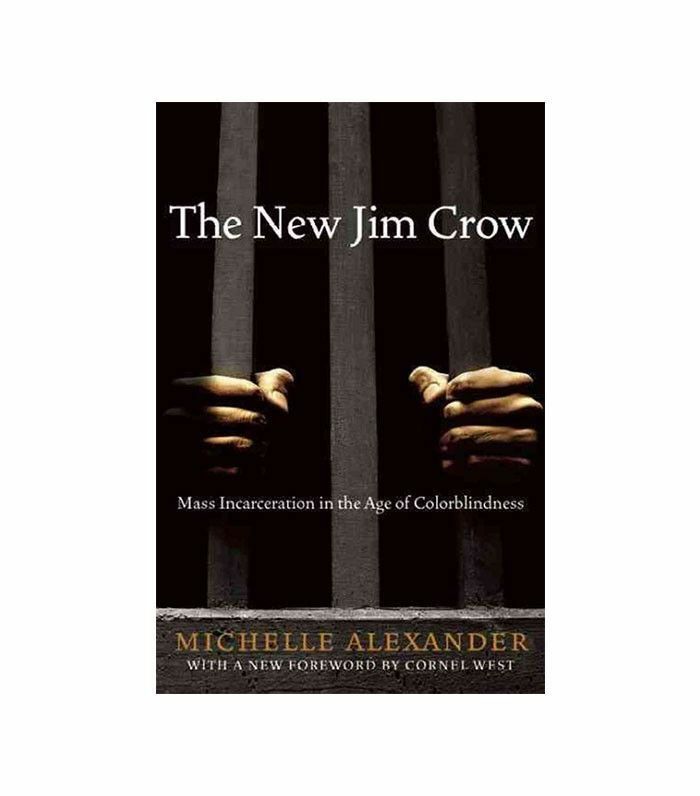 Michelle Alexander's The New Jim Crow is a contemporary must-read for anyone concerned with social justice today. She writes with candid clarity to reveal the ways in which mass incarceration is intrinsically connected to race and class. Most Quotable Quote: "The most important parallel between mass incarceration and Jim Crow is that both have served to define the meaning and significance of race in America." Here's a great option if you enjoy theater. 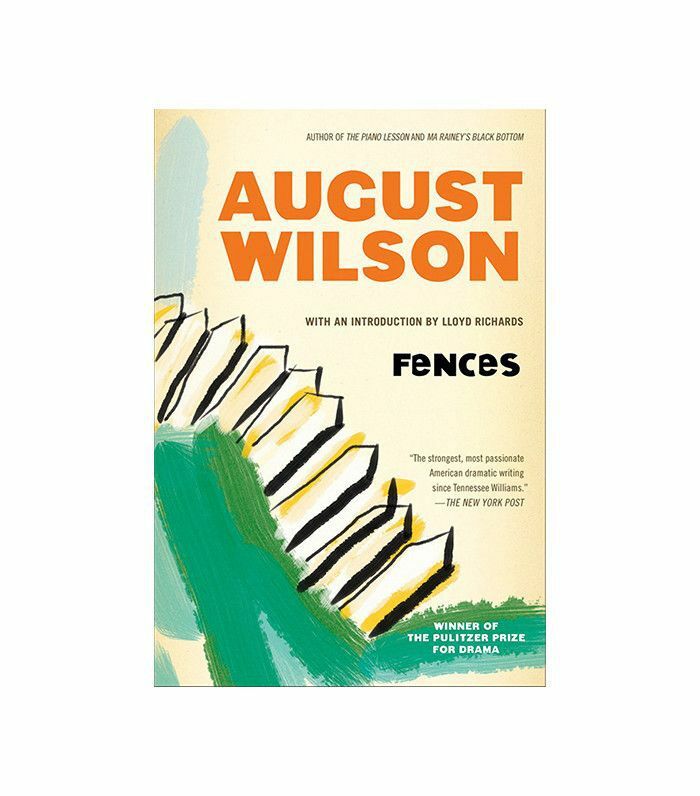 August Wilson's Pulitzer Prize–winning play Fences pivots around the American pastime of baseball while exploring the intricacies of race, gender, and family. The Oscar-nominated film adaptation is also playing in theaters right now, so it would be fun to read it before you go watch it. Most Quotable Quote: "That shadow wasn't nothing but you growing into yourself. You either got to grow into it or cut it down to fit you." 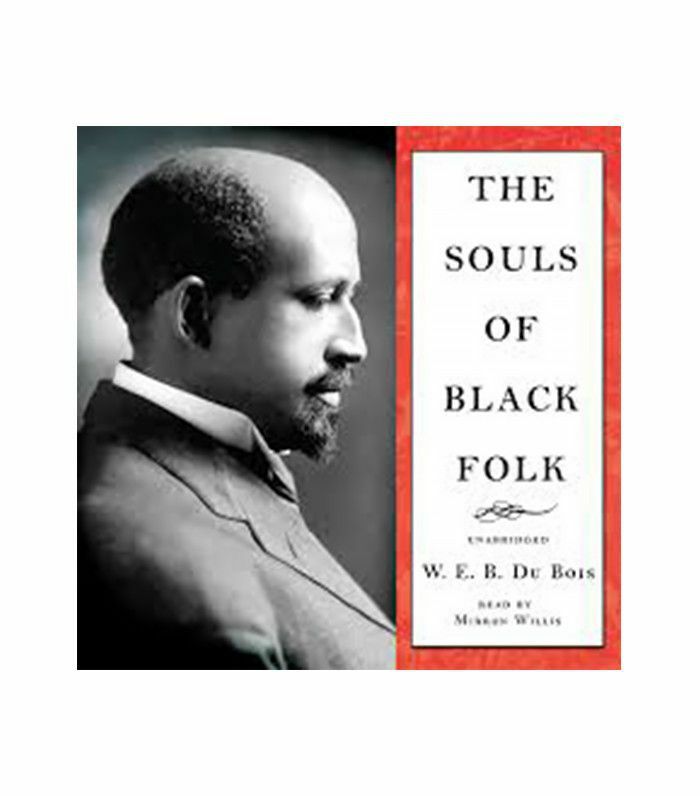 Another piece of nonfiction, The Souls of Black Folk by W.E.B. Du Bois is one of the most influential works in the disciplines of sociology and history. Add it to your literary cannon if you haven't read it yet, and if you have, it's definitely worth revisiting. Most Quotable Quote: "One ever feels his twoness… two souls, two thoughts, two unreconciled strivings; two warring ideals in one dark body, whose strength alone keeps it from being torn asunder." 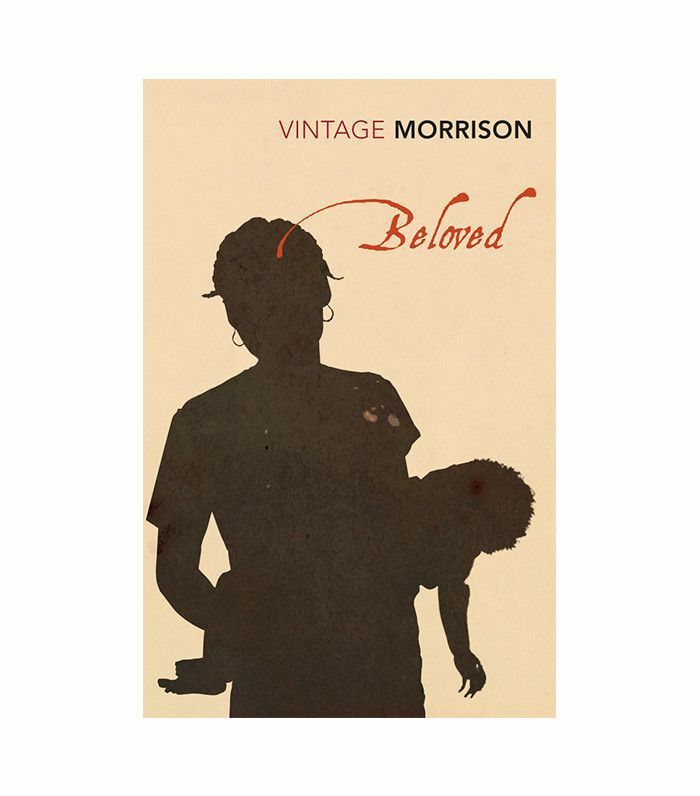 Toni Morrison has won a Nobel Peace Prize as well as a Pulitzer Prize, so we're probably not the first ones to worship her work in fiction. 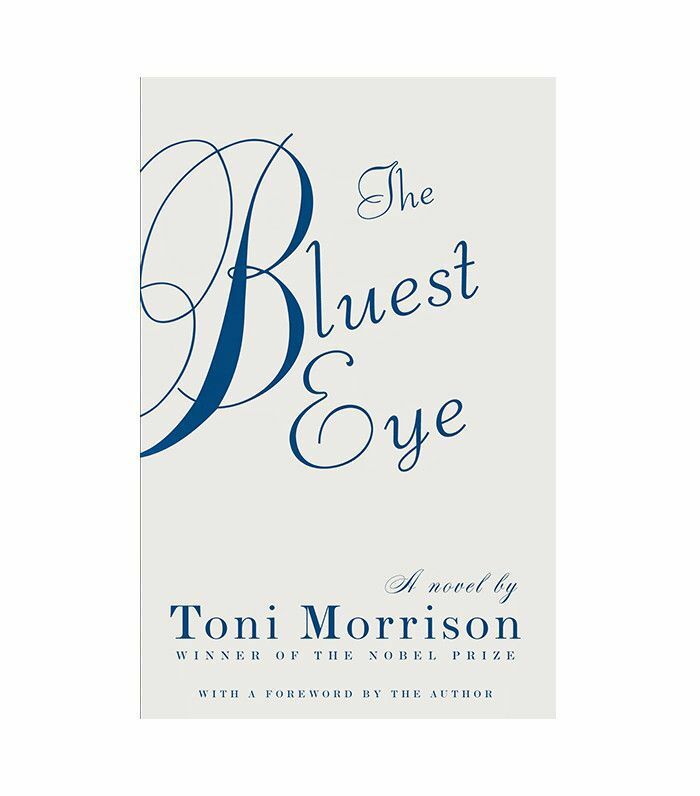 The Bluest Eye is not only brilliantly written, but it also provides important social commentary on the ways in which beauty has been racialized and why that matters. Another of her most famous and, well, beloved novels is Beloved. It investigates the legacy of slavery, which maintains a strong, haunting presence throughout the novel (and arguably today). It also emphasizes the transformative but undefinable power of romantic, paternal, and self-love. It's a book that you'll read over and over again, finding something new to admire each time. Most Quotable Quote: "Love it. Love it hard… This is flesh I'm talking about here. Flesh that needs to be loved… More than your life-holding womb and your life-giving private parts, hear me now, love your heart. For this is the prize." 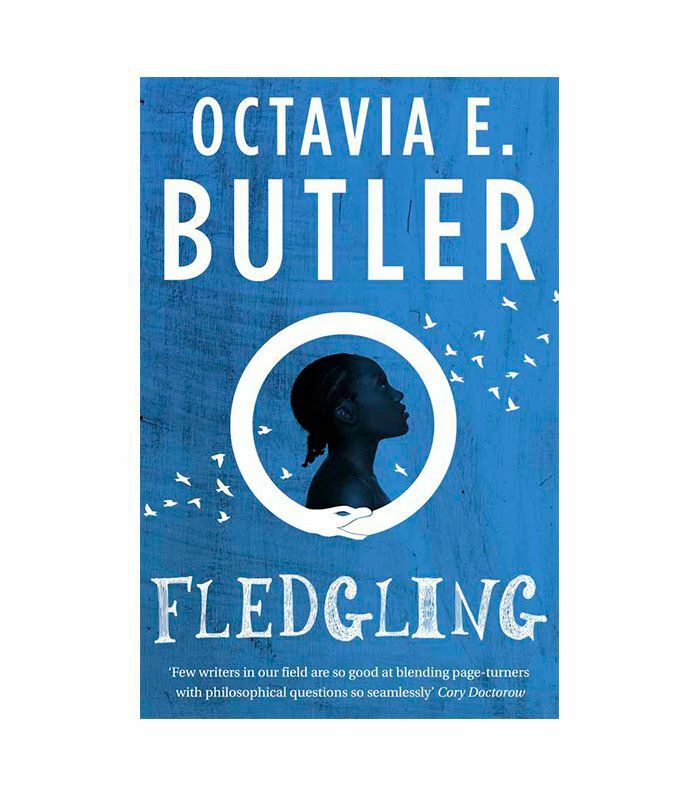 If you're looking for a fantasy thriller, Fledging will blow you away. Octavia E. Butler, one of science fiction's most prominent voices, was a brilliant storyteller, especially when it comes to thrillers that also explore identity. This one in particular focuses on vampires as an allegory for larger issues. Most Quotable Quote: "When your rage is choking you, it is best to say nothing." 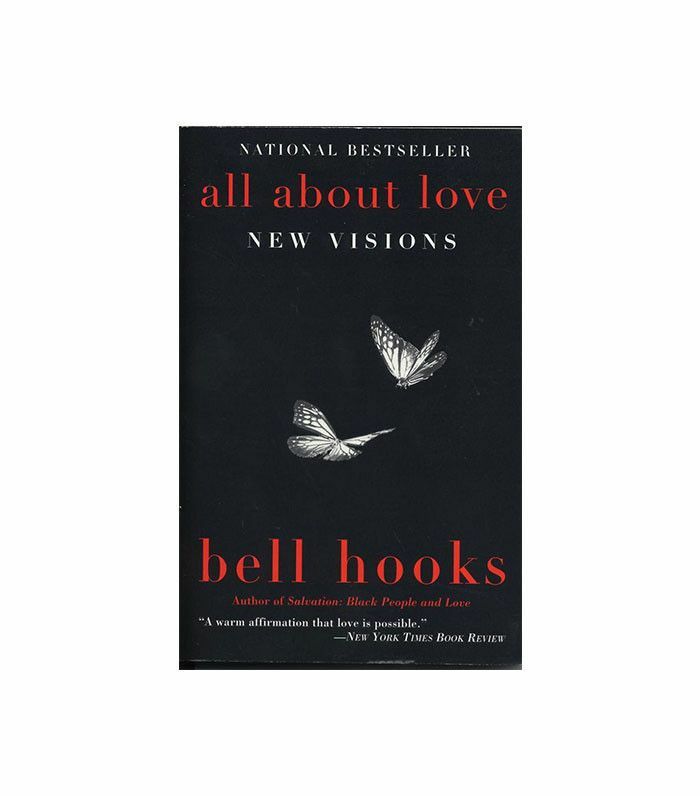 Though she doesn't aim for fame (her pen name is written in lower case to emphasize her work over herself and honor her great-grandmother), bell hooks is recognized as one of the greats. A leader in intersectional critical theory, she brilliantly dissects social patterns and mass media. In All About Love, she uncovers the implications of larger social issues on her personal relationships. Most Quotable Quote: "True love does have the power to redeem but only if we are ready for redemption. Love saves us only if we want to be saved." 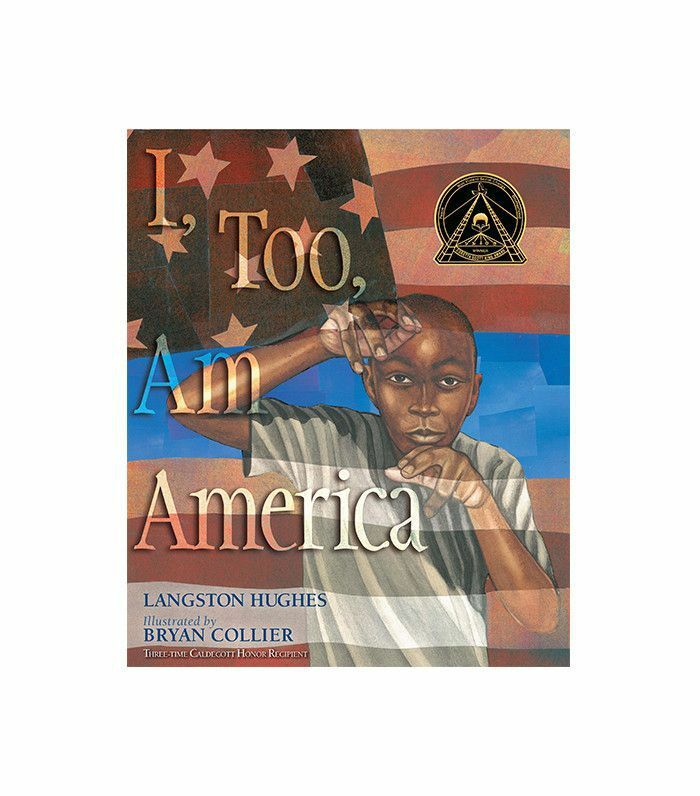 If you want to involve your children in honoring Black History Month, look no further than this illustrated version of Langston Hughes's poem I, Too, which is appropriate and profoundly impactful for all ages. Most Quotable Quote: "Tomorrow/ I'll be at the table/ When company comes… I, too, am America." 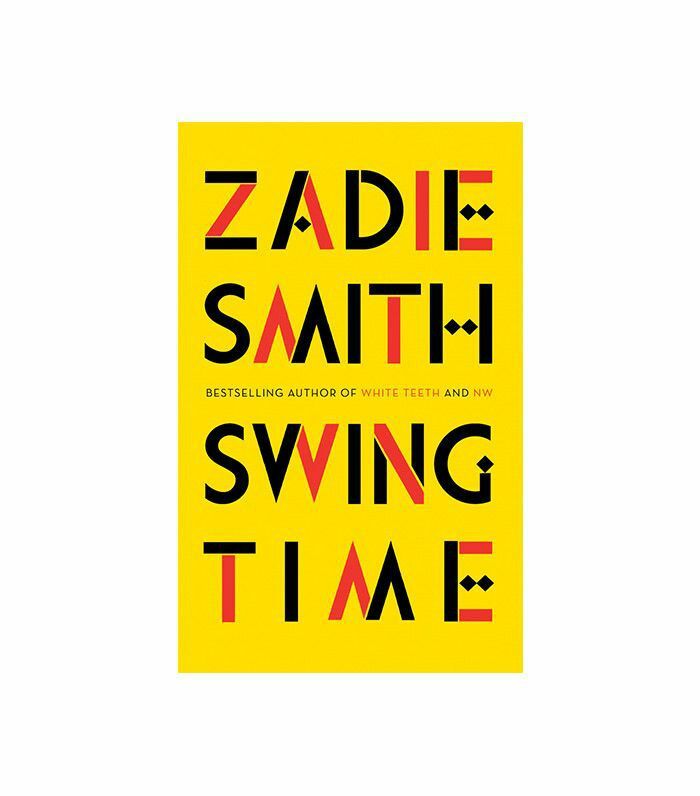 Though she was born and raised in London, Zadie Smith's contributions to the conversation of race in America are hugely important. She's a contemporary author, too, so her writing feels especially relevant. T Magazine even dubbed Smith "one of this generation's most vital literary voices." 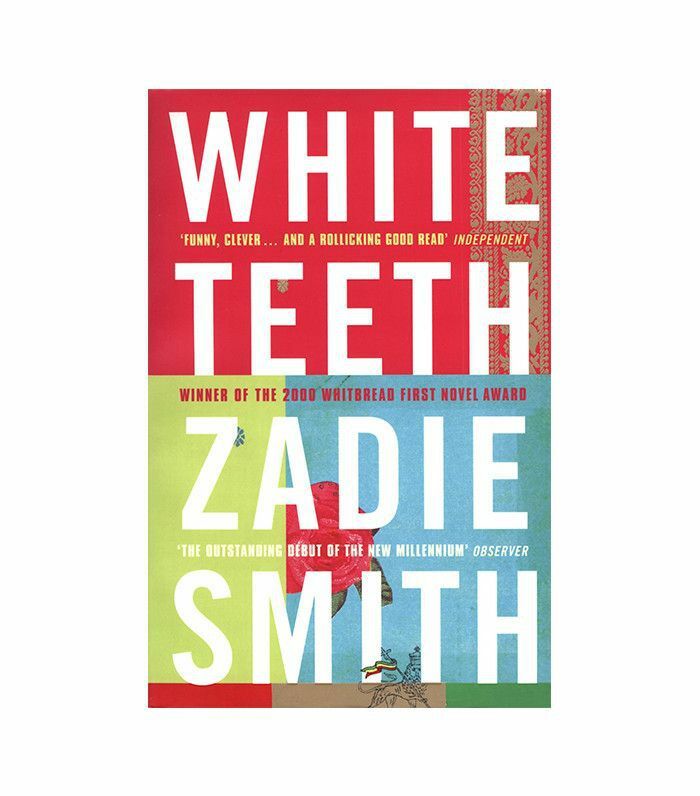 We suggest starting with her first novel, White Teeth, which reveals the complexities of colonialism and race. Then work your way up to her more recent release, Swing Time. It's a coming-of-age tale set in London and West Africa that dazzles its readers with vivid imagery and enthusiasm. Beyond the captivating language, Smith employs a nonlinear, fragmented structure to subvert conventional notions of chronological time and storytelling. The use of first person also invites the reader to grapple with the notion of female subjectivity. Most Quotable Quote: "Every moment happens twice: inside and outside, and they are two different histories." 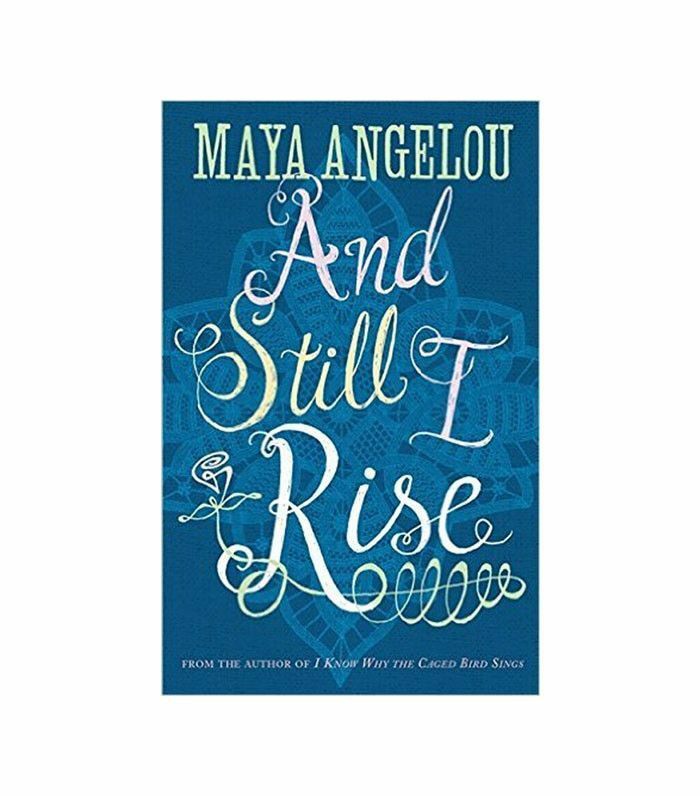 And Still I Rise is a classic for a reason. We particularly love reading this poem while listening to Maya Angelou read it aloud—it's incredibly affecting when you hear her strength and talent. Most Quotable Quote: "Out of the huts of history's shame / I rise / Up from a past that's rooted in pain I rise / I'm a black ocean, leaping and wide / Welling and swelling I bear in the tide." Ta-Nehisi Coates gained critical acclaim for Between the World and Me, which was written in letter form and addressed to his young son. Since he's a journalist, his style is fresh, engaging, and approachable yet indefatigably probing. 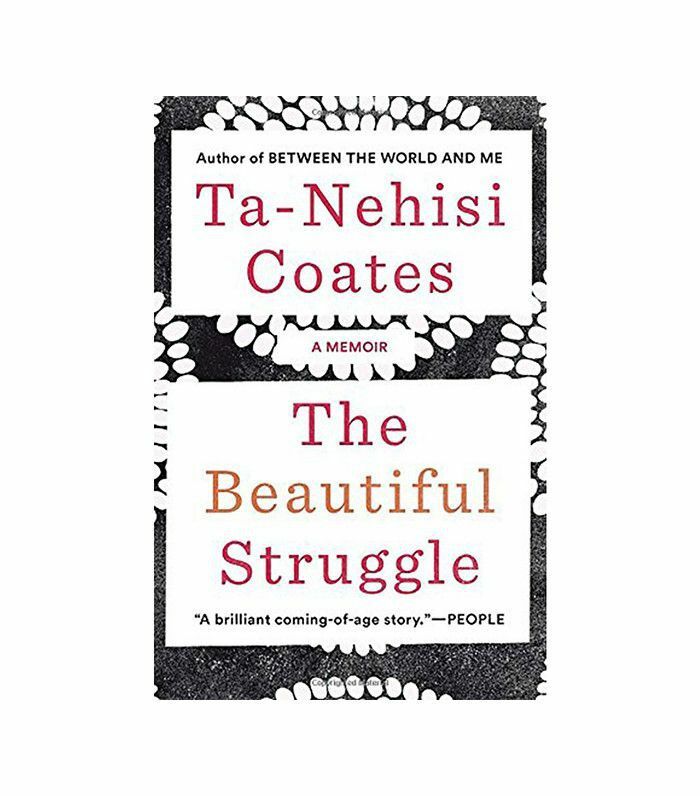 Reading his newest release, The Beautiful Struggle, is no exception, so crack it open for more a-ha moments to live by. Most Quotable Quote: "Just when you master the geometry of one world, it slips away, and suddenly again, you're swarmed by strange shapes and impossible angles." If you're looking for more authors and black history books that explore racial identity, try reading the work of Roxanne Gay, Alice Walker, Hilton Als, Richard Wright, Audre Lorde, Cornel West, and Chimamanda Ngozi Adichie. This story was originally published on February 20, 2017, and has since been updated.